Many people may not know that before I became a gig, burlesque and riot photographer I was a politician. 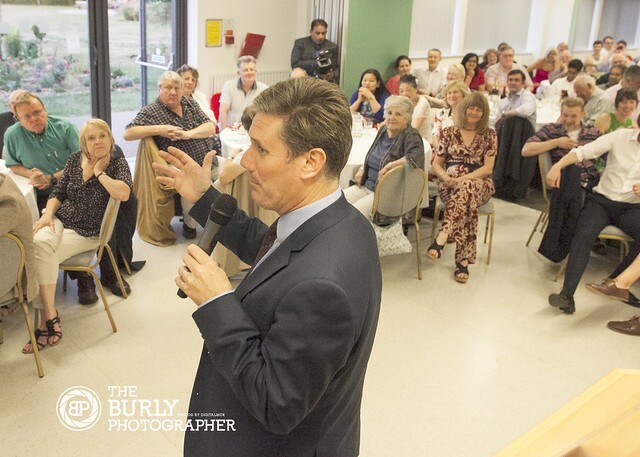 While I am not very active anymore I still help out from time to time taking pictures at events for the Labour Party in Reading. 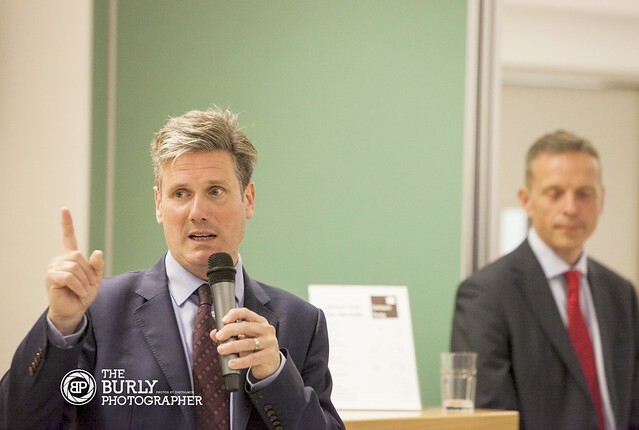 Yesterday Keir Starmer, the Shadow Brexit Secretary, came to Reading, well Woodley really to speak at the Woodley Labour Party’s annual dinner about Brexit and the opportunities that the election result presents for Labour. Keir was introduced by our new MP Matt Rodda, and spoke convincingly about the future for the UK post Brexit. 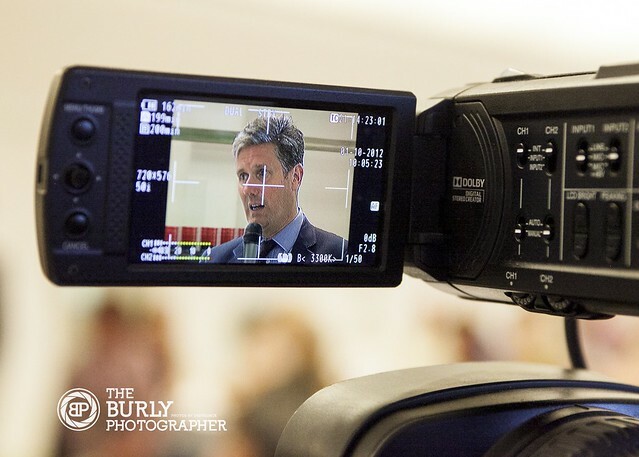 I know that many of my fellow photographers probably wouldn’t like the difficulties that shooting a political meeting at a community centre presents, but I love it. I love the closeness, the struggles to get the light right and compose the best picture I can while not getting in the way. I am pleased with the pics and I look forward to the next event soon. You can see the full set of pictures here and if you are really interested, you can see some evidence that I spent 10 years of my life trying to be a politician here.